In Our Community With Your Tax Deductible Gift! 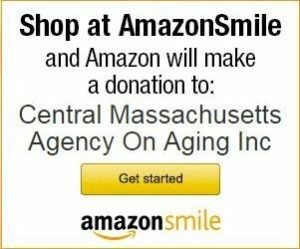 Central Massachusetts Agency on Aging (CMAA) is a private, non-profit organization dedicated to understanding the needs of older Americans. We work to meet those needs in collaboration with various community organizations through grants and advocacy. CMAA seeks to assist older adults and their caregivers, hoping to educate them on services and programs that are meant to serve and assist them to remain safely and securely in our communities. and will be put to excellent use. and make a difference in our community! Donations are accepted directly through a secure connection with PayPal. Donate while you shop with AmazonSmile! 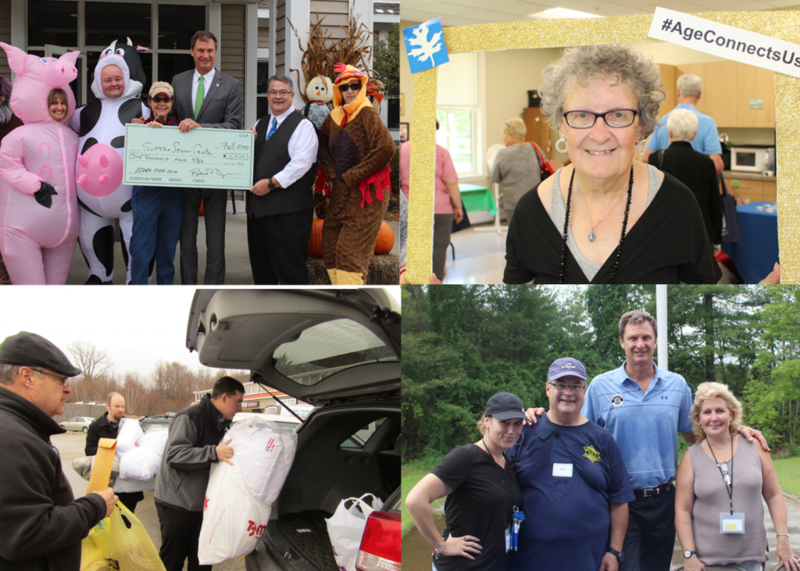 Central Massachusetts is dedicated to doing what we can for older adults & their caregivers. we would like to thank you very much for your donation! Your gift does make a difference!